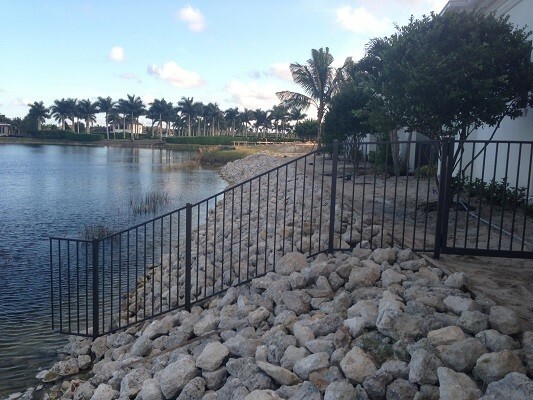 For all your aluminum fencing needs in Estero, Florida, look no further than Cater Fence Company. 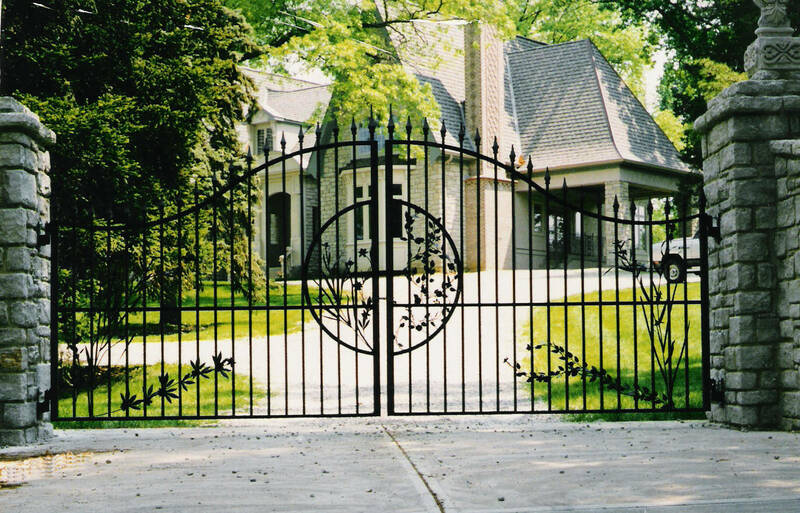 Our aluminum fencing will be a welcome addition to your property, providing the most elegant look while delivering security and value to your home or business. Highly resistant to rust, beautiful, durable and easy to maintain, aluminum fencing is perfect for our tropical climate. At Carter Fence Company, we understand that a fence needs to improve your curb appeal by blending into your landscaping and architectural style. Each fence is unique and tailored to fit your individual needs. 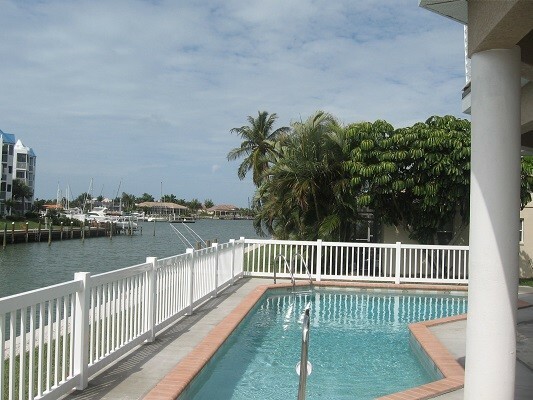 Whether you are near Corkscrew Road, Coconut Road, South Tamiami Trail or Three Oaks Parkway, we have been your local aluminum fence and gate expert since 1989. Carter Fence Company is a licensed, insured and bonded company and client satisfaction is our #1 priority. 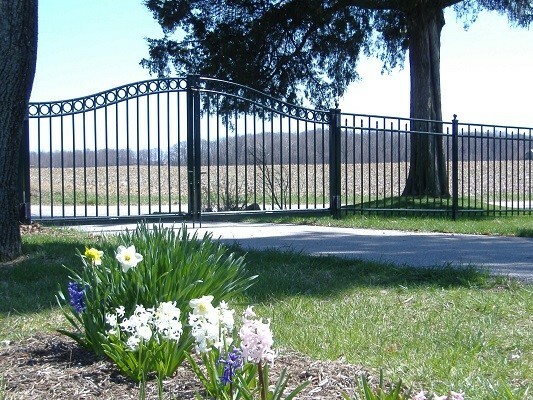 When you hire Carter Fence Company for the installation or repair of your aluminum fence or access control security system, we will not just install your fence, Carter Fence Company will help guide you when selecting your fence products to ensure that your selection is the perfect fit for you and your property.